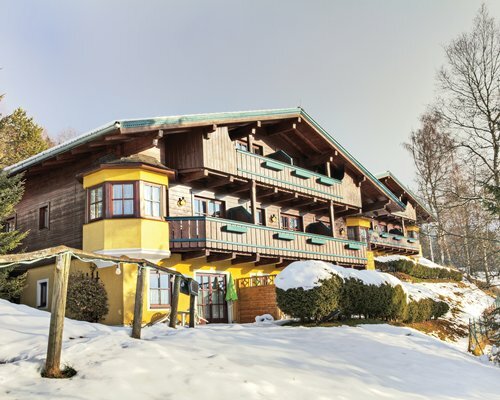 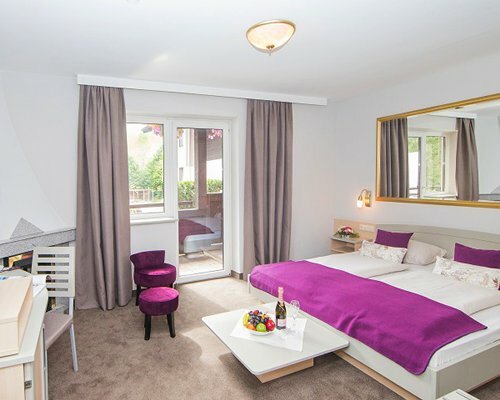 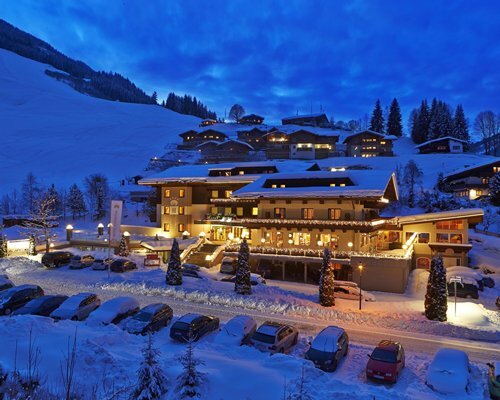 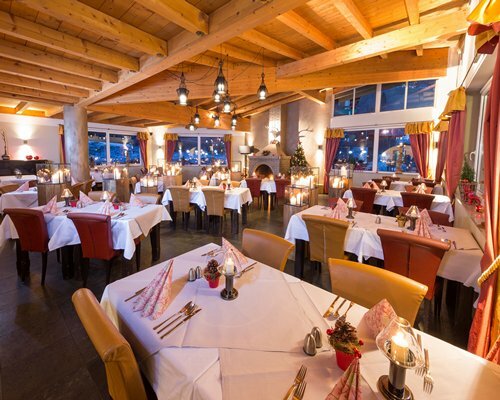 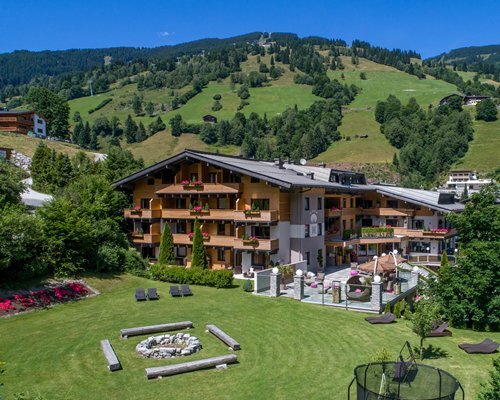 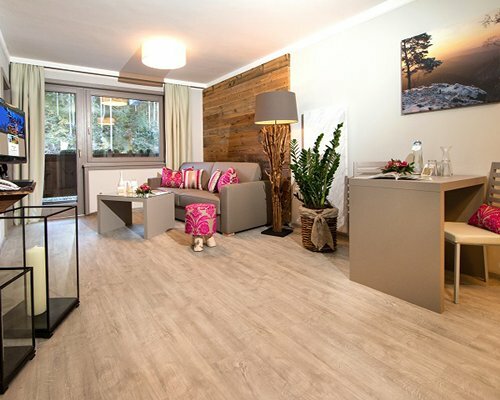 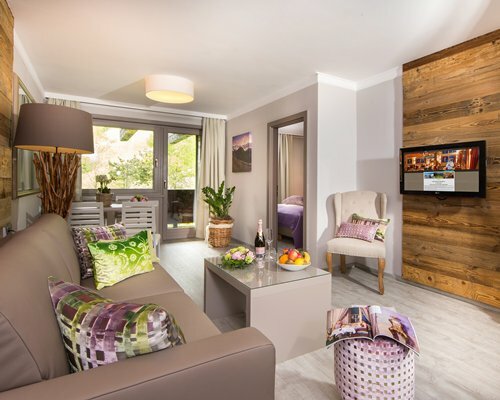 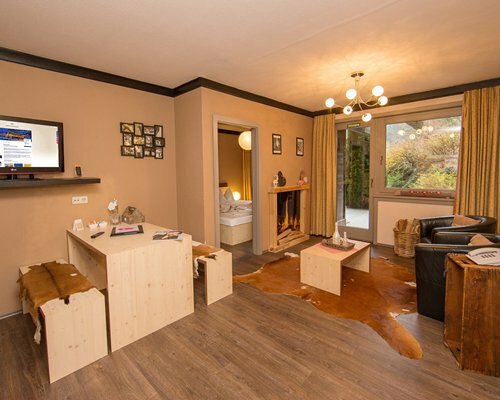 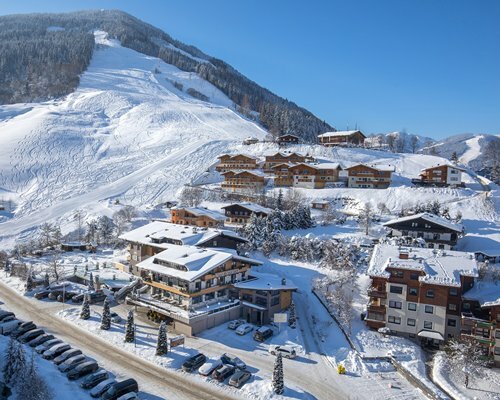 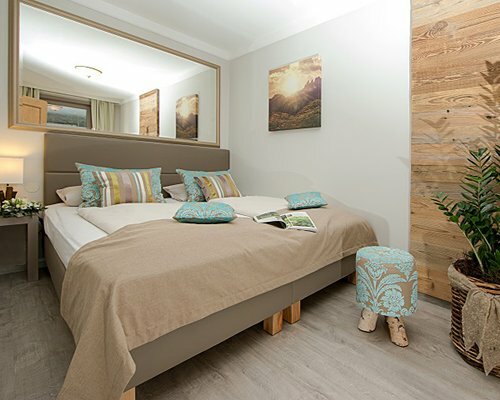 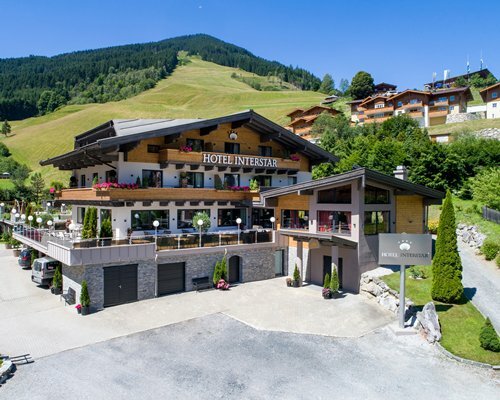 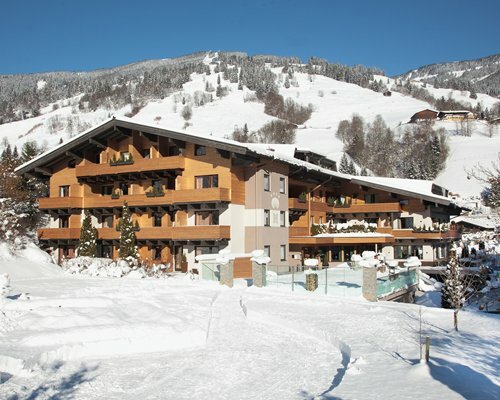 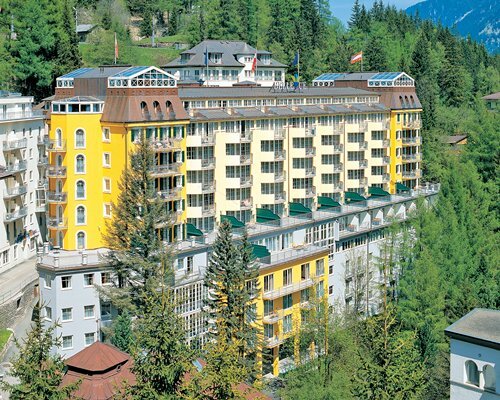 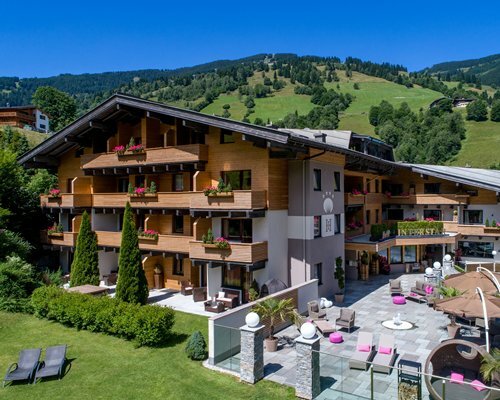 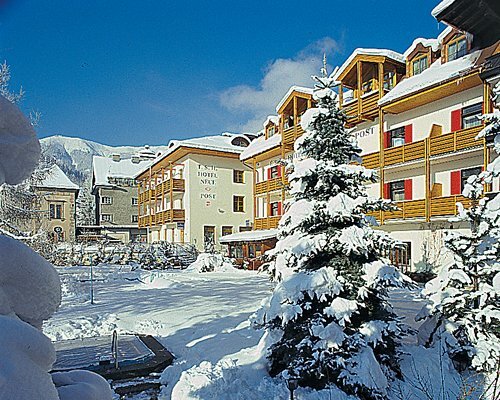 Hotel Interstar is surrounded by a large garden with a petting zoo, the hotel is only 200 m from the cable car station and 2 km from the centre of Saalbach. 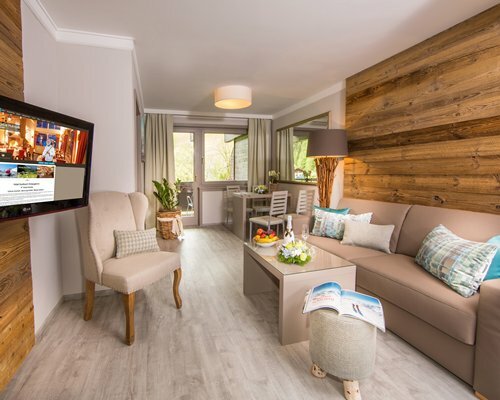 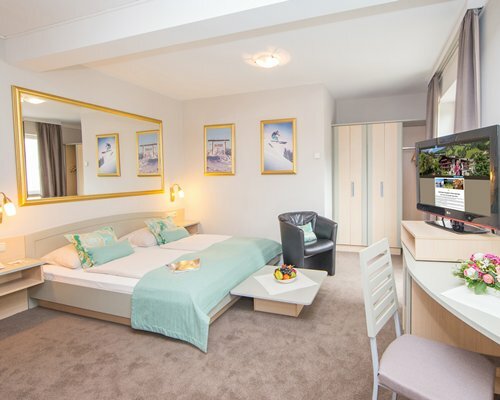 It offers a spa area, free WI-FI and each room has a balcony.Interstar spa facilities include steam bath, Finnish sauna, infrared cabin, plunge pool, and a hot whirlpool. 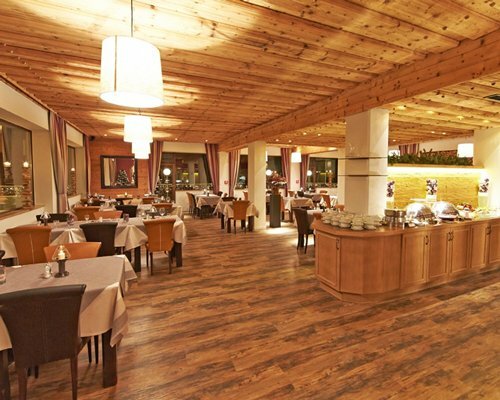 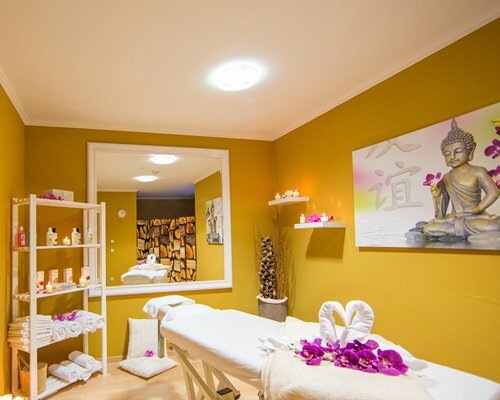 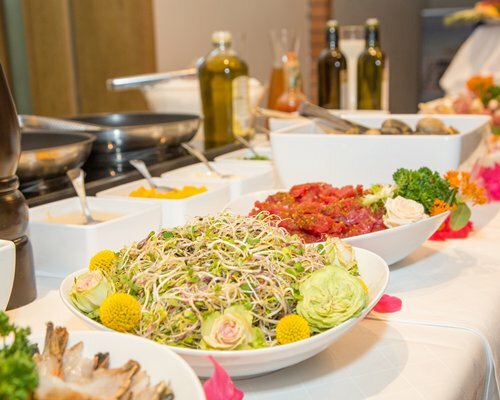 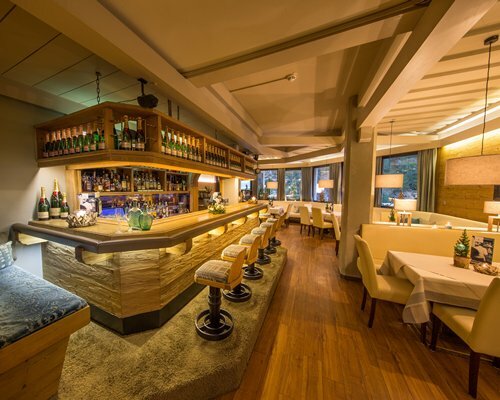 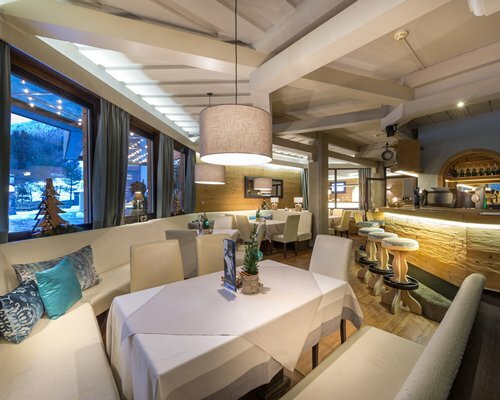 Guests can also use a modern fitness centre and a relaxation room.The restaurant serves Austrian and international cuisine, including a selection of vegetarian and vegan dishes. 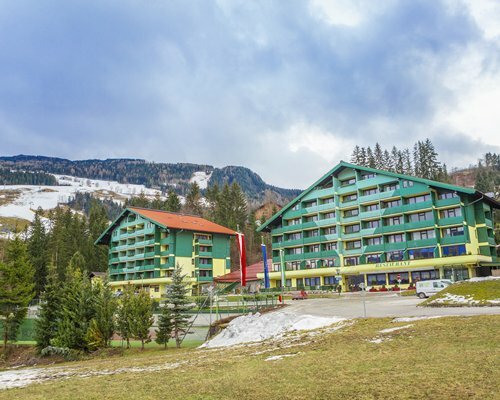 Full board option at a fee is mandatory!The area is a great choice for travellers interested in mountains, nature, walks, and hiking. 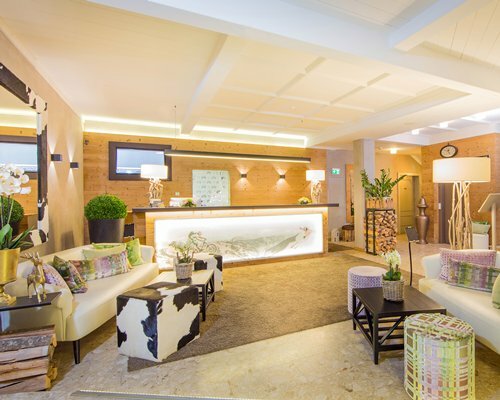 It is important that members call the resort prior arrival to advise of how many people are travelling. 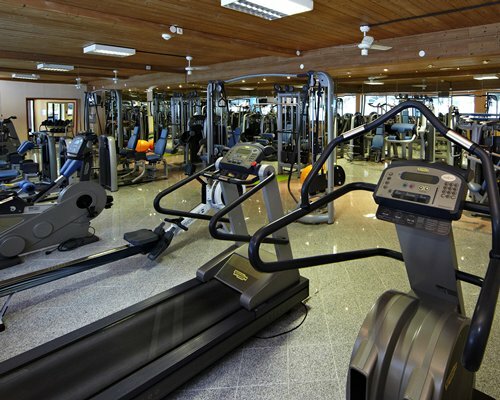 Mandatory Full board at a fee.